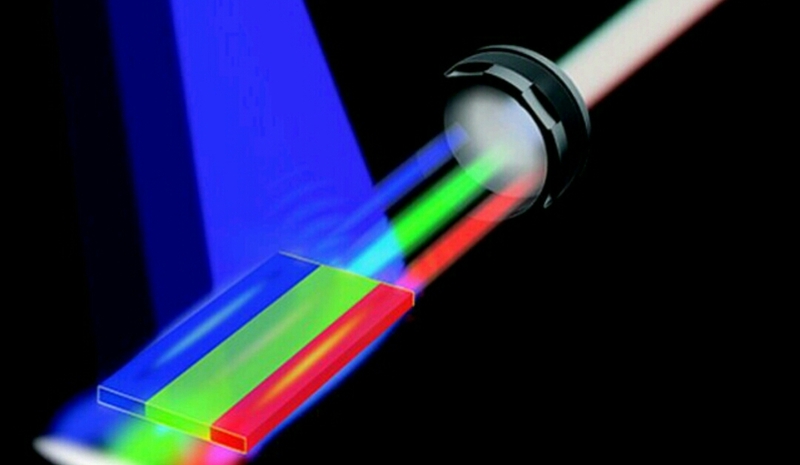 Researchers at Arizona State University have created the world's first white laser beam, according to a new study published in Nature. More work needs to be done to perfect this technology, but white lasers could serve as a potential alternative light source — both in people's homes and in the screens of their electronics. Lasers are more energy efficient than LEDs, and the ASU researchers claim that their white lasers can cover 70 percent more colors than current standard displays.